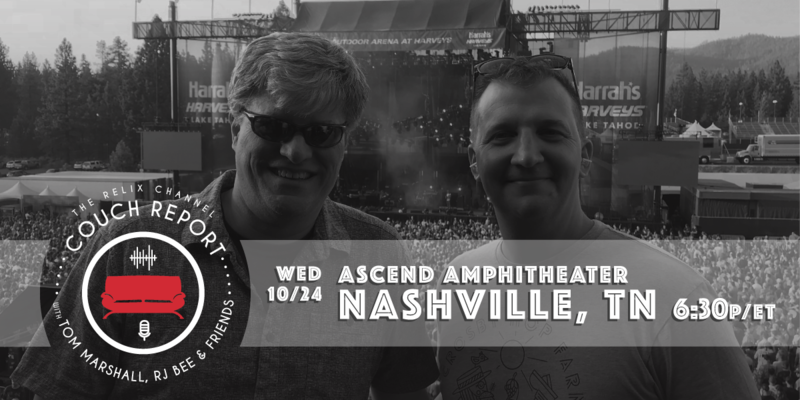 As you hopefully have seen, Phish will be doing a free webcast from the show in Nashville tonight. Tom, RJ and a couple guests will be bringing you a Couch Report as well, both before the show and at setbreak. We will be live at 6:30pm ET! Click here to watch Couch Report. Get involved now using #CouchReport on social media. 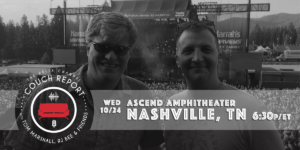 Couch Report is produced in partnership with Relix!